The 686 Quantum Thermagraph™ Insulated Snowboard Pant is designed to be as functional in bounds as it is beyond the ropes. To start it features 686’s Thermagraph™ Body Mapping Insulation that puts 180g of infiLOFT™ insulation where you need it most so you can stay warm and comfortable all day on the mountain. Snow won’t be a problem either with inifDRY® 20K waterproof fabrics that also feature a DWR coating to keep you dry in heavy conditions. 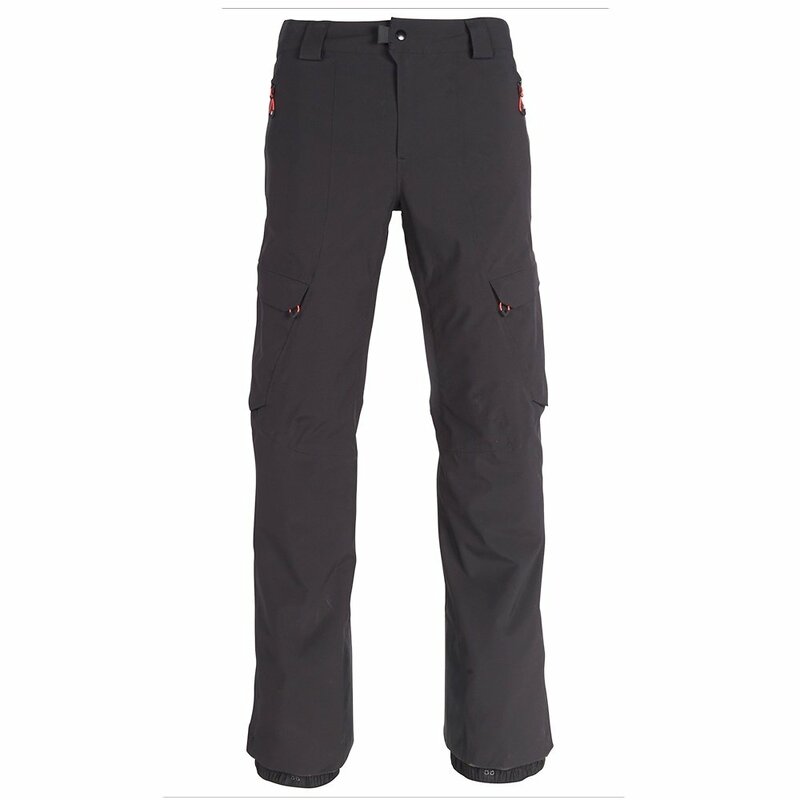 And because you always want practical specs, the 686 Quantum Thermagraph™ Insulated Snowboard Pant also features Air-Flo™ mesh-lined leg vents, BOA® compatible boot system in gaiter, anti-abrasion coated inner kick panel for added durability, and Pant Jacket Connect™ System so you can easily match up all your 686 gear for a dialed-in fit.